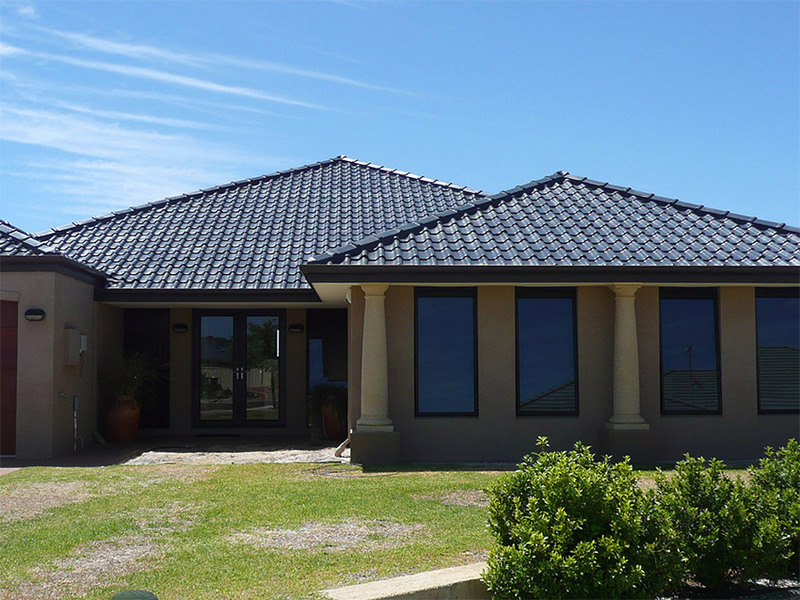 WA External Solutions – Registered Painters #7925, call us for a professional roof restoration from start to finish. Other services we offer are Re Roofing, Gutters and Downpipes, Patios, Pergolas, Sheds and Carports. We cover all regions of the South West, including Bunbury, Busselton, Dardanup, Boyanup, Donnybrook, Capel, Dunsborough and Margaret River.